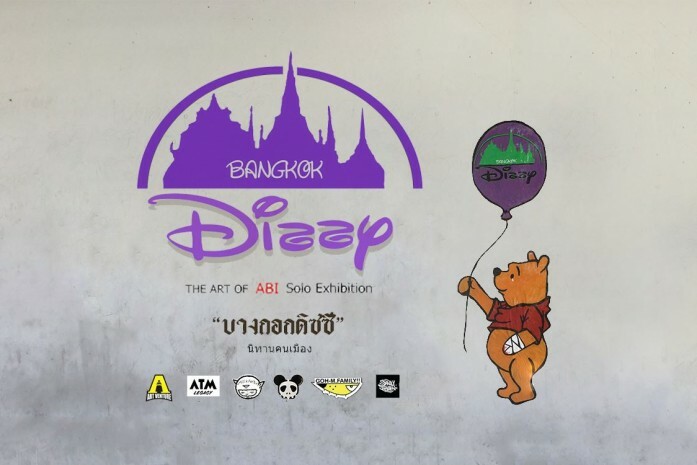 Graffiti Art Exhibition - BkkGraff บีเคเคกราฟฟิตี้ -The oasis of graffiti culture in Thailand. 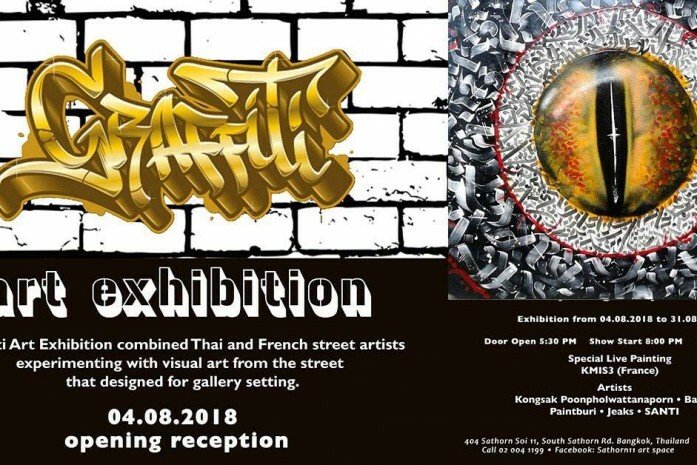 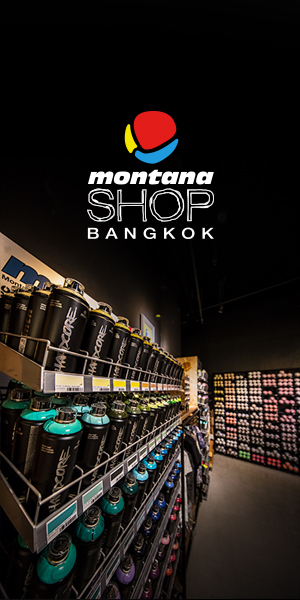 Sathorn 11 proudly present Graffiti art Exhibition by artists from France and Thailand. 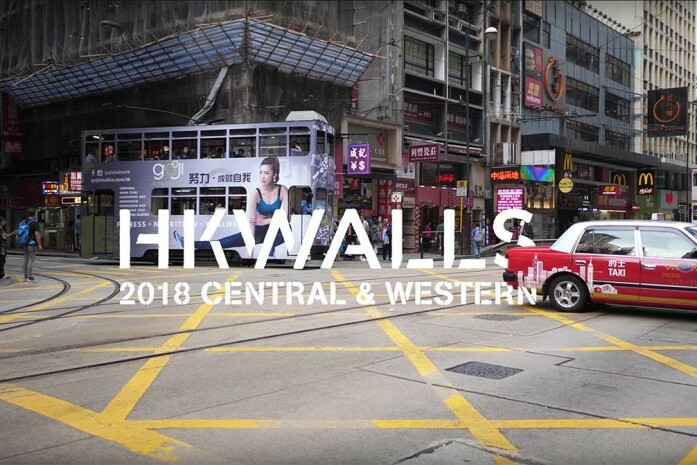 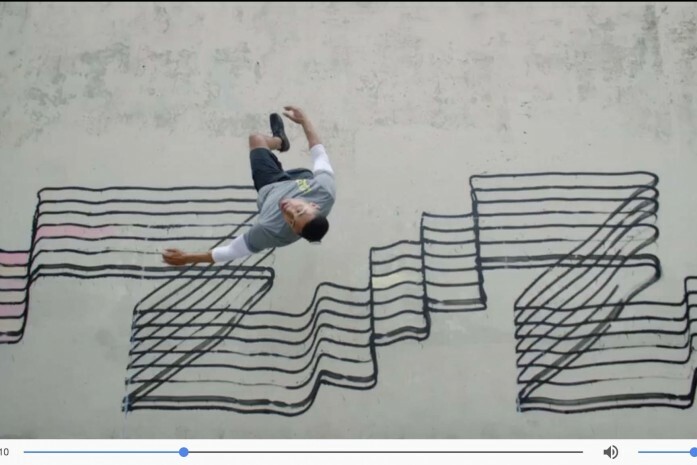 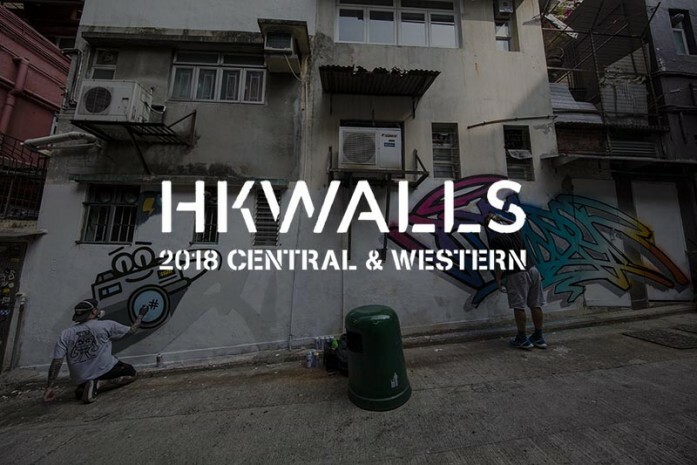 The exhibition will include street art based from the street that has been rework by the artist to be presented on canvas for gallery setting. 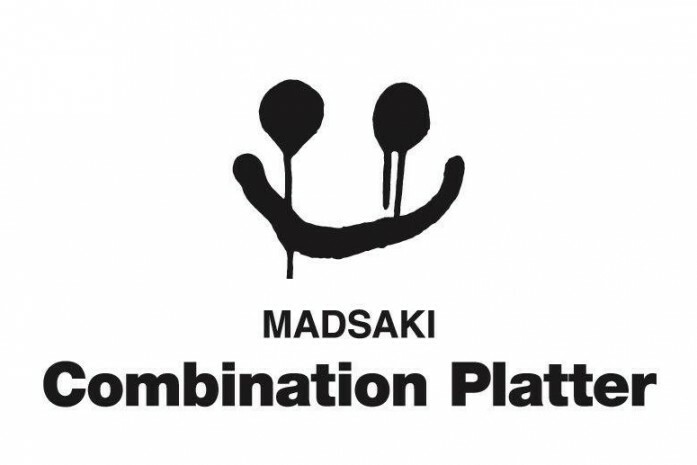 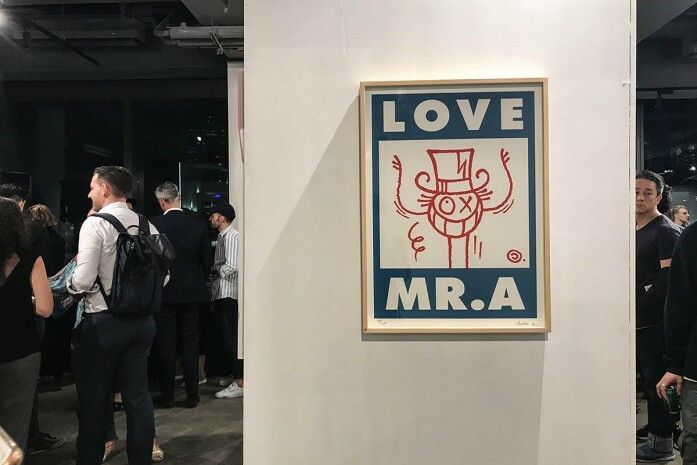 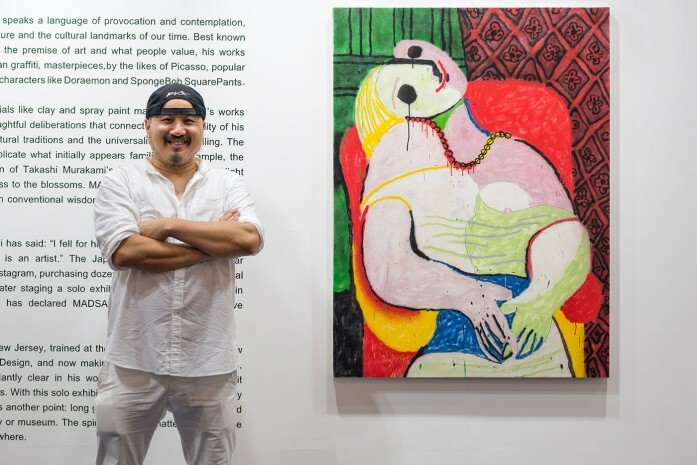 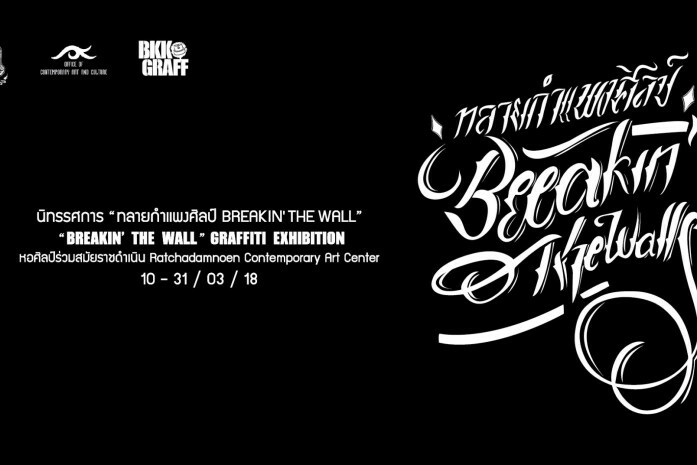 Diverse styles of street art will be presented in this exhibition, their “Piece” will be display with high standard gallery setting as you come to expect from Sathorn 11. 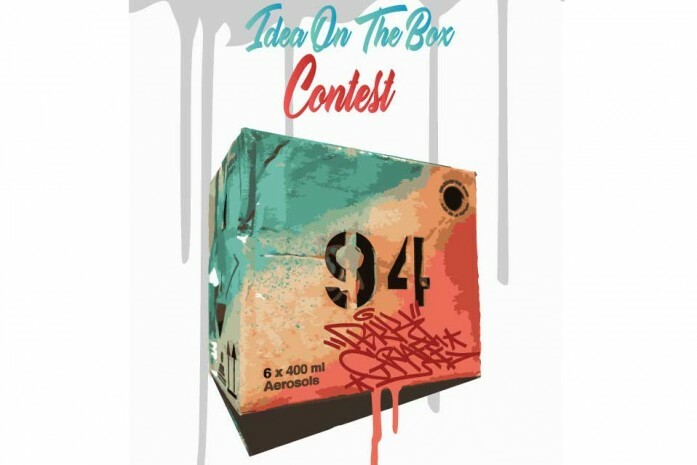 KMISC is a traveler artist who mix graffiti and calligraphy in his work.